Colton Underwood Slammed for Comparing Periods to ‘S--t’ in ‘Your Pants’ - celebrities life, news, blogs, photos, gossip etc. 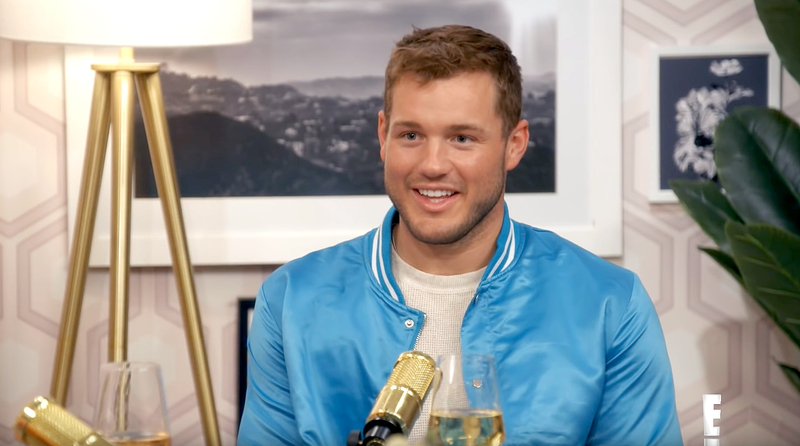 Colton Underwood left many women shaking their heads after expressing his confusion over menstruation during a round of “Ask Me Anything” on LadyGang. “You keep ‘em around? Buy new underwear! Throw them away,” a visibly disgusted Underwood shot back. The cohosts of the E! talk show were not the only ones who were taken aback by Underwood’s response. Over on Twitter, multiple viewers slammed the reality star for comparing periods to soiling oneself. Underwood competed on Becca Kufrin’s season of The Bachelorette in 2018 before joining the cast of Bachelor in Paradise, where he briefly rekindled his romance with Tia Booth. He went on to become the lead of The Bachelor season 23, where he met and fell in love with winner Cassie Randolph. Us Weekly has reached out to Underwood for comment. LadyGang airs on E! Sundays at 11 p.m. ET.